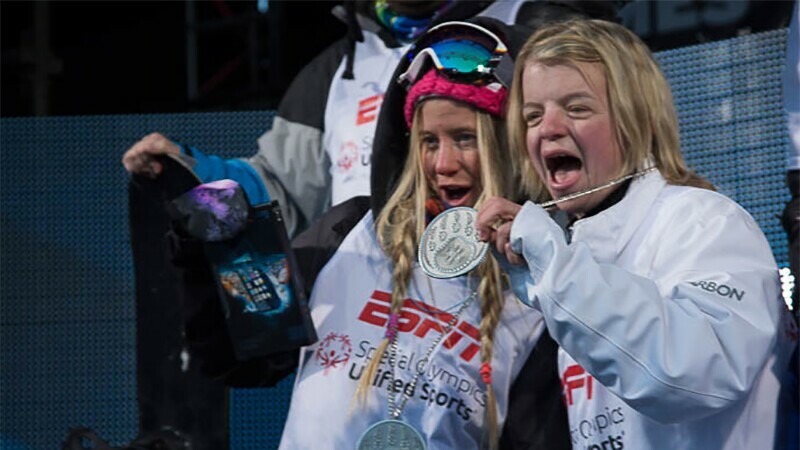 Special Olympics Unified Snowboarding is returning to X Games Aspen for a fifth straight year! Olympic medalist Hannah Teter, left, and Special Olympics athlete Daina Shilts are among several ‘veteran’ athletes returning to the Unified Snowboarding event in Aspen. Hannah and Daina have been part of this Unified Sports Experience for five consecutive years. Special Olympics Unified teams bring together snowboarders with and without intellectual disabilities for fun, skill-sharing,and competition. The 5th Annual Special Olympics Unified Snowboarding Race features 10 teams with two snowboarders each: one professional athlete, including X Games and Olympic medalists, and one Special Olympics athlete. It all happens on Thursday, Jan. 24, at 11 a.m. Mountain time. The action will be streamed live on @XGames Facebook, Twitter and YouTube. 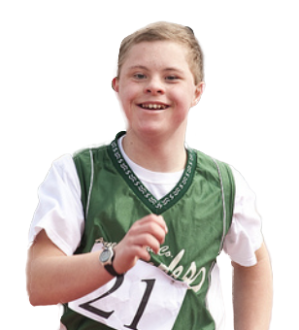 ESPN is the global presenting sponsor and official media sponsor of Special Olympics Unified Sports. Special Olympics snowboarders are coming from North America, South America and East Asia: Henry Meece, Oregon; Daina Shilts, Wisconsin; Suk Il Hwang, Korea; Chase Lodder, Utah; Juan Guentrutripai, Chile; Charlie Kleiman, New York; Joey Franken, Colorado; Chris Perdue, Indiana; Cody Field, Colorado; and Carson Geiger, Idaho. Professional athletes include Chris Klug, Hannah Teter, Jack Mitrani, Silje Norendal, Mike Schultz, Amy Purdy, Scotty James, Chloe Kim, Danny Davis and Scotty Lago. Each of the teammates will take one run on each of the two competition courses, with the professional athletes racing against one another and the Special Olympics athletes racing one another. The combined best times of each team determine the results.